I'm excited to share my newest listing, a super rare find in Bellingham. 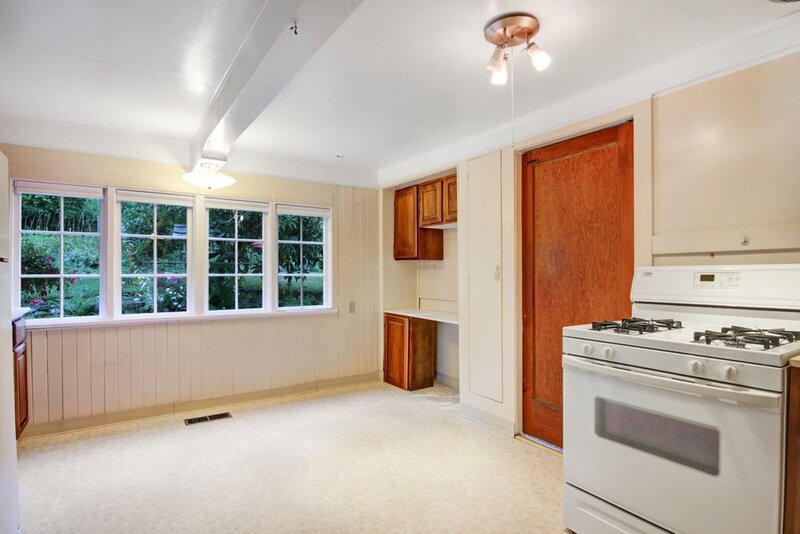 1208 Xenia St. is a charming 1930’s bungalow situated on almost an acre on a dead-end street in the Whatcom Falls neighborhood! This home features a large living room with tons of original character including solid plank pine walls, built-ins, coved ceilings. Plus, a gorgeous gas fireplace. In the mid-90's an additional living room was added to the home in back—also featuring a fireplace. The property boasts lush gardens and a variety of fruit trees. The home has been well-maintained with new exterior paint, and a brand new high efficiency water heater. Opportunity exists to divide into 3-4 separate lots (buyer to verify) all with street frontage and utilities in street. Offered at $550,000, this one will go fast. Large, flat, serviced and buildable lots are virtually non-existent in Bellingham, so this is a great opportunity. I've shared some of the heartwarming history of this home, as well as outlined some of the development options, in the video below. For more info, please contact me at 206-619-2286 or kristakenner@cbbain.com.